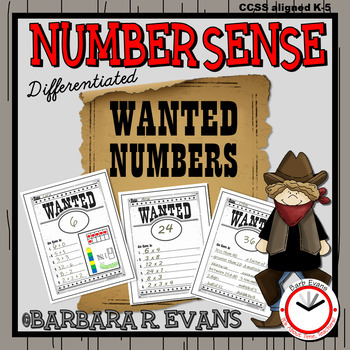 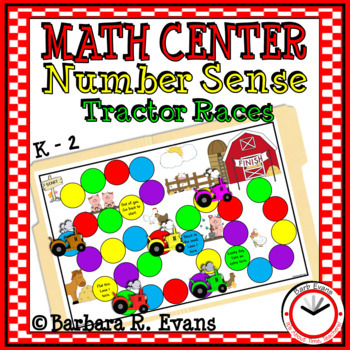 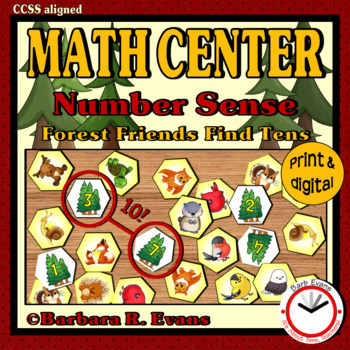 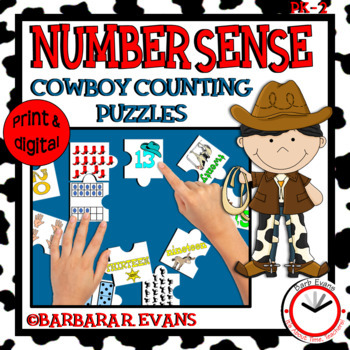 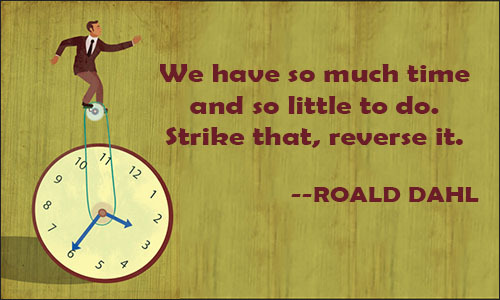 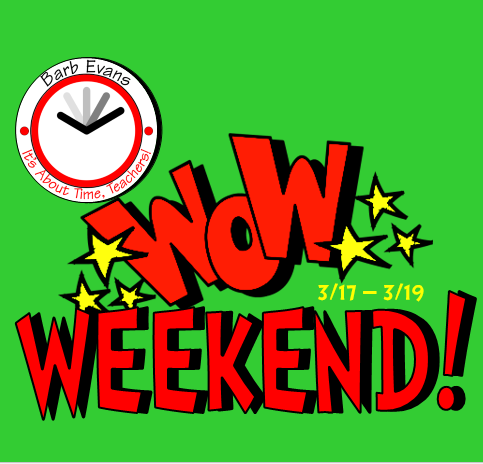 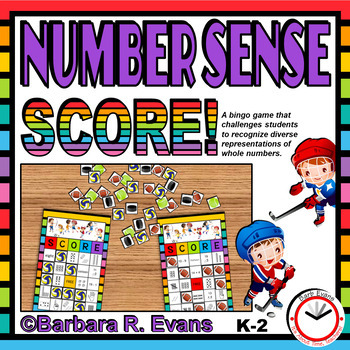 This weekend, 3/17 - 3/19, all of my NUMBER SENSE products are FREE!!! 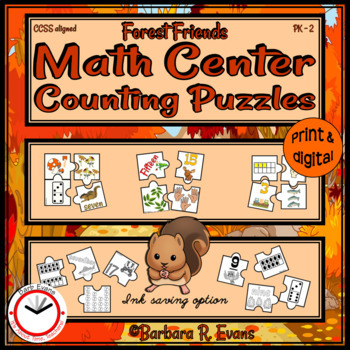 If you download any of these products, and I hope you will, please leave some feedback. Thank you!